“Life is either an exciting adventure, or it is nothing,” Rev. Patrick McAndrew has come to embrace these words spoken by Helen Keller. Once he was blind, blind to the wonder, goodness and intrigue that life has to offer. In 1986 Rev. Patrick’s soul felt a longing to experience more of life, so he unknowingly embarked on a journey of awakening that would take him from one of the lowest points in his life, to reveal the miracle that life is. The journey of awakening began in Chicago, Il, where he was guided to be inspired by the legendary Mike Matoin, a charismatic Unity minister who spoke of God’s love and wisdom, while sharing a message that filled people’s heart through laughter. Rev. McAndrew was also mentored by Sara Matoin and was introduced to individuals who dramatically affected his thinking and his life such as: Rev. Sallye Taylor, Rev. Edwene Gaines, and Dr. John Gray Ph.D.
A short time after being introduced to Unity in Chicago, a series of synchronistic events guided Rev. 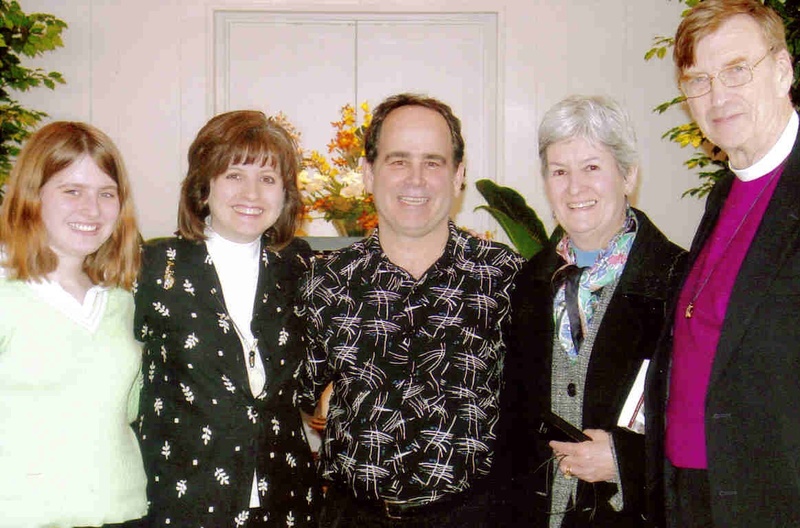 Patrick and his wife (Yvonne) to Unity Village, near Kansas City Mo., where he immersed himself in the study of metaphysics to broaden his understanding of spiritual principle. When he returned to Chicago he felt like he was walking on air, he had grasped a whole new way of viewing life and began to implement what he had learned into his daily life. 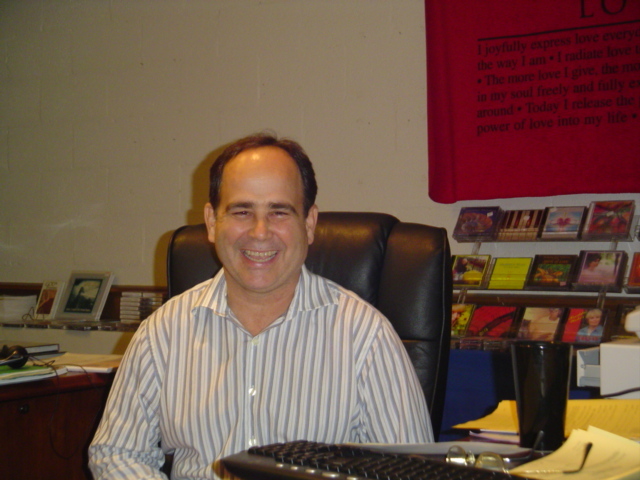 In 1989 he began teaching Unity basics and later would be a co-founder and a facilitator of the Adult Education Program at Unity in Chicago, which has inspired dozens of individuals to become Licensed Unity Teachers and Unity Ministers. In 1995 Rev. Patrick and his family left the life they had built in Chicago and moved to Kansas City so he could attend Unity’s Ministerial Education Program. During Ministerial School he was awarded the James Dillard Freeman award as the ministerial student who best exemplified Unity Ministerial Consciousness. After graduating he served as the Associate Minister at Unity Church of Christianity, in Columbus, Ohio for two and half years; where he focused on Adult and Youth Education, Pastoral Care and Counseling, Worship Services, and the “Love in Action” volunteer program. In July of 2000 he and family moved to Oklahoma City, where he currently serves as co-minister for the growing and thriving Unity Spiritual Life Center. Rev. Patrick presently has served on the Unity Worldwide Ministries Licensing and Ordination Committee for 9 years and the Field Licensing Committee 10 years. Patrick McAndrew was born in Columbus Ohio to devoutly Catholic parents, raised in Texas and Virginia, and realized very early in life that the Catholic Church was not to be his path. He is an avid student of world history and was exposed to and studied a variety of non-Christian religious traditions in high school and college. While in college, his church was walking in the splendor of the Blue Ridge Mountains of Virginia. His interest in the diversity of different religious traditions is reflected in his participation in the Interfaith Alliance of Oklahoma, a group of 22 different religious traditions; including Christian, Islamic, Jewish, Hindu, Buddhist and pagan traditions. Rev. Patrick graduated from James Madison University in Harrisonburg Virginia in 1976 with bachelors' degrees in Psychology and Business Management with a focus on Human Resources. He also had the privilege to attend Unity’s Ministerial Executive Institute, which was sponsored by the Association of Unity Churches. He also had the opportunity to attend The Educational Center in St. Louis and studied the concept of Issue Centered Education, and became a trained facilitator in Maieutics. He also is a certified teacher for the parenting program call, Parenting by Love and Logic. He has 21 years of managerial experience, eleven years in restaurants and ten years in the Transportation industry, and has a lifetime of listening, caring, supporting and counseling experience with congregants, students, friends, and family.